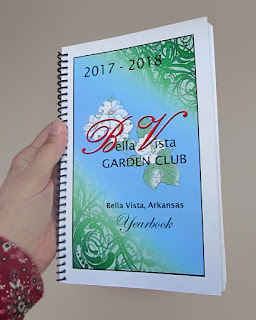 A yearbook is prepared each year and distributed to each paid member of the Club. The yearbook contains but is not limited to the following: list of club officers, committees, and calendar of activities, national and regional association information, copy of the current by-laws, and a roster of all members with photos, names, addresses and phone numbers. The Yearbook Committee works with the President and Treasurer to get the most current information, produces the final document and oversees to the printing of the book. The books are distributed by the Welcome Committee at the September meeting. MOTHER TIME: We all get the exact same 365 days.